Tonna has a void in his heart that needs to be filled, but can a heart that is torn between two women, Mirable and Tina, ever be filled? he loves them both, but can only be with one. 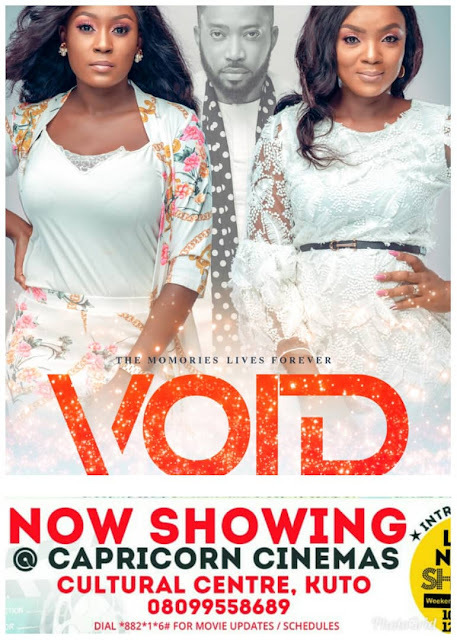 Cast: Fredrick Leonard, Chioma Akpotha, Lotachukwu.